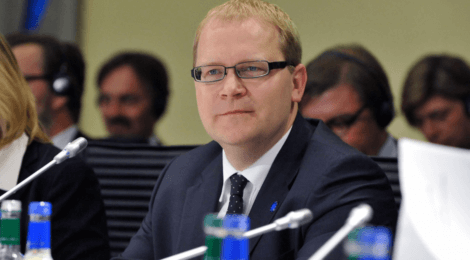 Member of European Parliament, Urmas Paet, tabled a written question to EU High Representative Federica Mogherini regarding the continuing illegal arrestment of the Estonian police officer Eston Kohver in prison in Moscow. Paet drew attention that Kohver has been arrested for three months already and requests information which action is European Union planning to take in order to demand his release and sending him back home to his family. Paet says it is critical that European Union would also raise this question in communication with Russia. “International focus and pressure must be maintained on the case as long as he will be released. This is a clear case of breach of international justice”, he stated.